Teaching, like research, demands time, thought and action. To make Science Po’s doctoral students more aware of pedagogical innovations and transformations in higher education, last summer the Doctoral School, the Active Pedagogy Lab and the Center for Digital Education gave an interdisciplinary seminar on the theme: ‘Teaching and Pedagogical Design’. 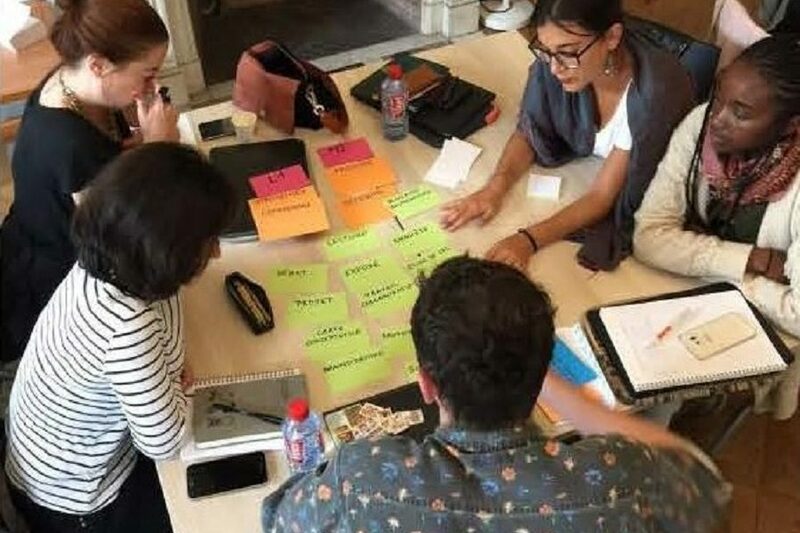 During two days, with the support of two pedagogical engineers, twenty new teachers from all disciplines came together to explore pedagogical methods that renew teaching. These methods were put into practice in workshops. Milica Popović is a doctoral student in Political Science at Sciences Po, with a specialisation in Comparative Political Sociology, co-supervised by the interdisciplinary doctoral programme at the Balkan Studies department of the University of Ljubljana in Slovenia, under the direction of professors Jacques Rupnik and Mitja Velikonja. She attended both days of the seminar. Why did you choose to attend this seminar ? Milica Popovic: The life of a doctoral student is already so isolated that any opportunity to participate in an academic community activity is welcome! I think it was a good idea to introduce more “general” or interdisciplinary seminars for doctoral students. When you decide to do a doctorate, you are planning on entering university life, which means research activities of course, but also teaching, which is often marginalised. But since nobody was born a teacher, you have to become one – and one of the best ways is training. By attending this seminar, I wanted to deepen my knowledge of pedagogical tools that I can use in my classes, in particular how to prepare a lesson. What did you especially like about the format of these two days ? MP: The clarity of the presentations and the seminar’s dynamic really helped me maintain full concentration during the two days. The participatory, active format was very much in line with the content. It was very helpful to get to know other doctoral student-teachers and to share experiences. 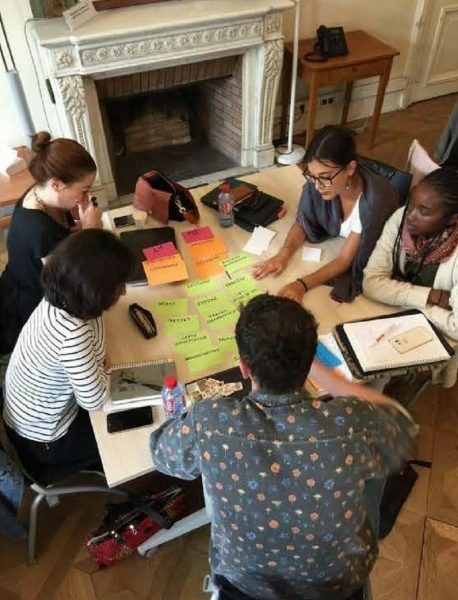 The teaching community at Sciences Po, even if it is very lively, is not always a place where it is easy to open up and share – especially as a new doctoral student. This seminar gave us a safe space to improve our pedagogical skills, particularly regarding (inter)active pedagogy. How did it help you in your teaching practice ? The seminar really helped me identifying the critical points in preparing lessons, and to better understand the steps of planning a class. I would have liked to have had the opportunity to delve further into the details of creating a syllabus, for example, as a complement to the details on how to evaluate students. After the seminar, I felt way more ready to live up to the teaching standards at Sciences Po and elsewhere. Why do you think it is important to attend this type of seminar ? MP: Interdisciplinary skills are essential for success as a doctoral student. Doctoral studies prepare us for research (work methods, administrative tasks linked to research management, etc. ), but we also should learn to teach! With all the structural changes in higher education and the arrival of students with multiple profiles and expectations, we feel more and more the need to continue our university pedagogy training. It is indispensable if we want to keep and enrich our teaching skills. It’s an ongoing effort, just like research work. Milica POPOVIC, Phd student, Doctoral School, Sciences Po.